1. 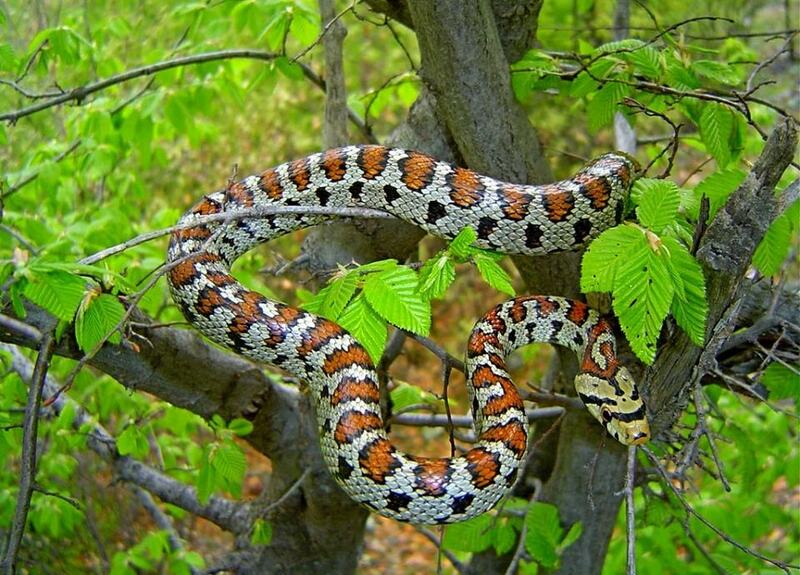 The proposed motorway cuts through the Kresna gorge, threatening to drive dozens of unique species to extinction. 2. The road also endangers the livelihood of local people who rely on their fertile land, clean air, and tourism opportunities. 3. 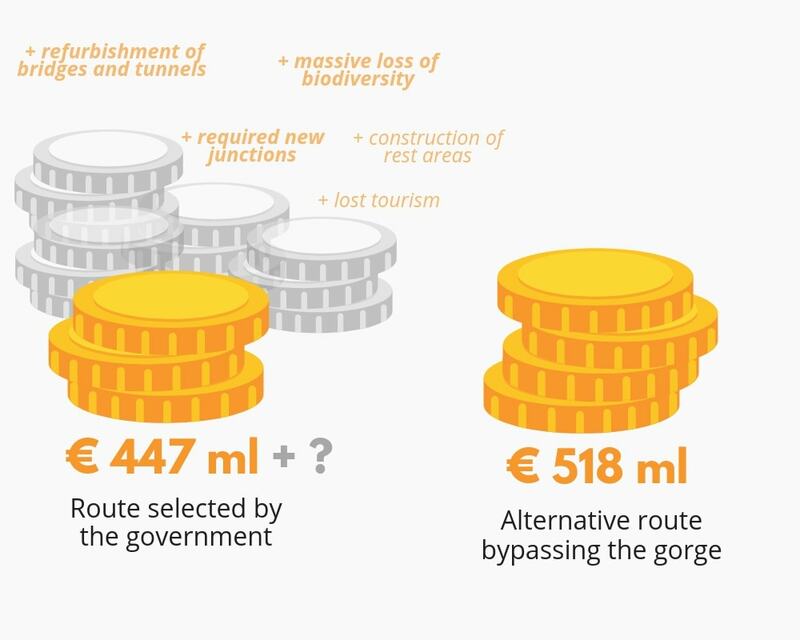 The case points to substantial loopholes in the management of EU funds, which allow the destruction of a valuable natural site. 4. At least one viable alternative routing outside the gorge exists, but the Bulgarian government refuses to acknowledge its benefits. The Bulgarian government planned to build the Struma motorway many years ago. The initial route of the motorway was supposed to go directly through the Kresna gorge, a Natura2000 site, and the town of Kresna. In 2002, an alternative routing plan had been designed by independent engineers, passing outside the gorge and avoiding inhabited areas, arable lands, the most precious natural habitats and biological corridors, and the mineral springs in the region. 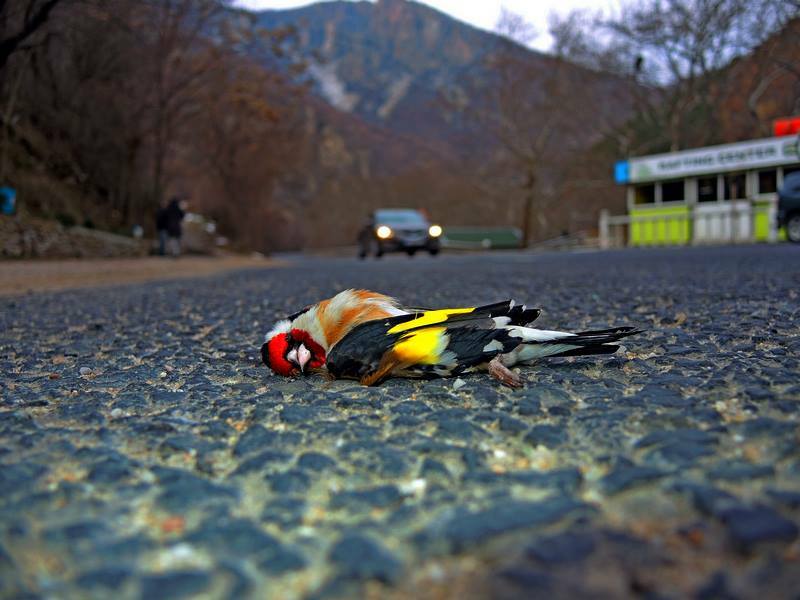 After intervention by the European Commission and the Standing Committee of the Bern Convention, the Bulgarian government initiated a new Environmental Impact Assessment (EIA) in 2006 to ensure that all proposed variants for the motorway were properly studied. In 2007, as a result of the final EIA, locals, road authorities, non-governmental organisations and relevant ministries agreed on a concrete route for the motorway outside of the Kresna Gorge, only to abandon it in 2017 under the pressure of construction companies. In 2017 and 2018 the Bulgarian government and parliament changed laws and rules restricting democratic civil rights in the country to allow special “fast-track approval” of strategic projects like the Struma Motorway. It has become significantly more difficult to challenge the project of “national strategic importance”. Thousands of citizens across Europe signed a petition calling that European laws for the protection of nature are respected and the pristine valley of Kresna Gorge in Bulgaria is saved from destruction. Don’t stand by, add your name to the petition. 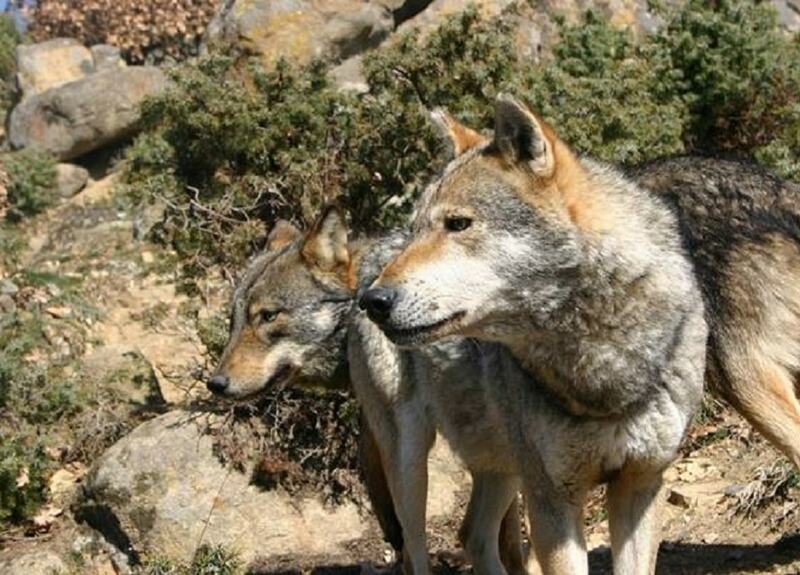 Kresna gorge is home to 92 protected species, and part of the EU’s Natura 2000 network of protected areas. 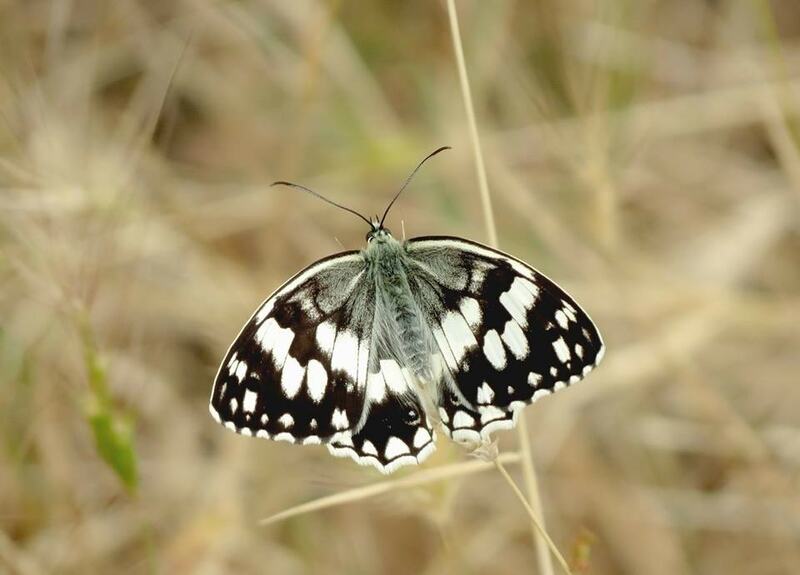 More butterfly species live on one square kilometre of the Kresna gorge than in all of the UK. 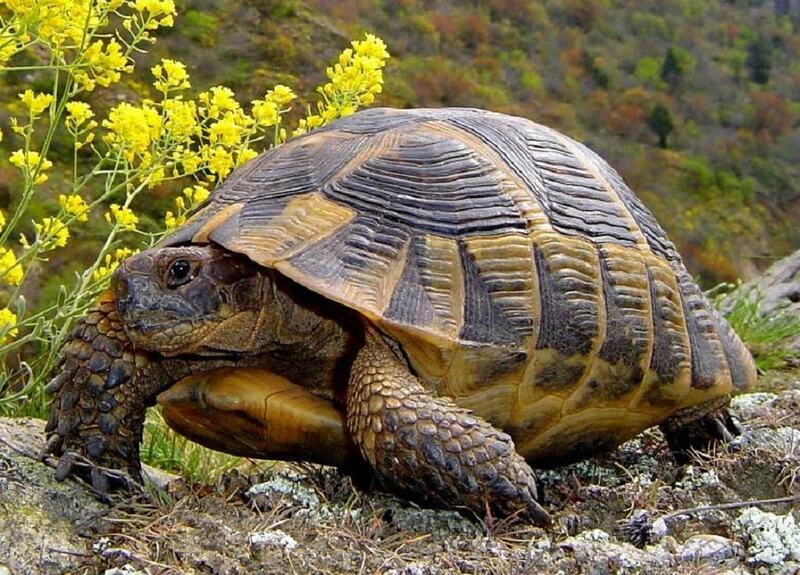 Since construction of the motorway started in 2011, the traffic through the Kresna gorge has caused severe decline of the populations of protected bats, turtles and snakes. 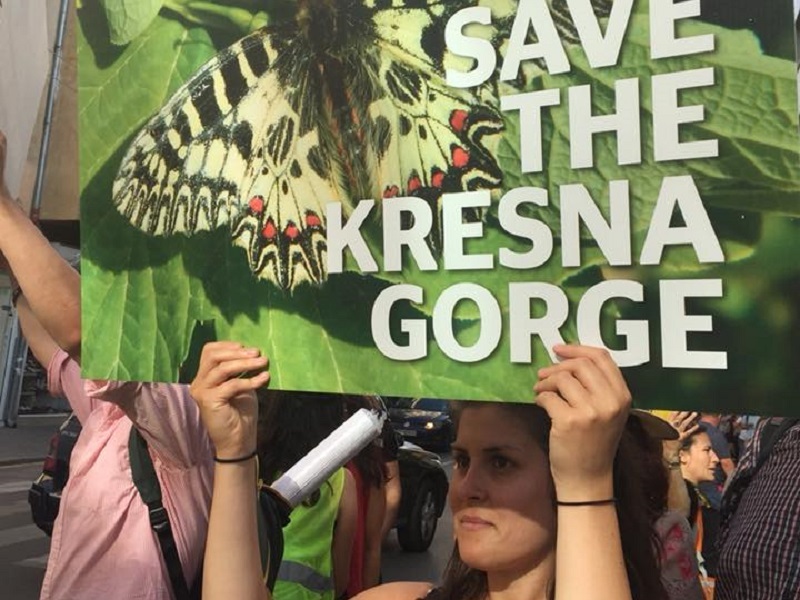 Any construction work in the Kresna gorge risks exacerbating and making irreversible damage to the protected habitats and species of the gorge. The town of Kresna at the southern end of the Kresna gorge will suffer from the construction as well: the motorway will pass at a distance of 30 metres from outlying homes and the local school. The people of Kresna would lose their most fertile agriculture lands, their clean air and the possibilities of tourism development in the region. 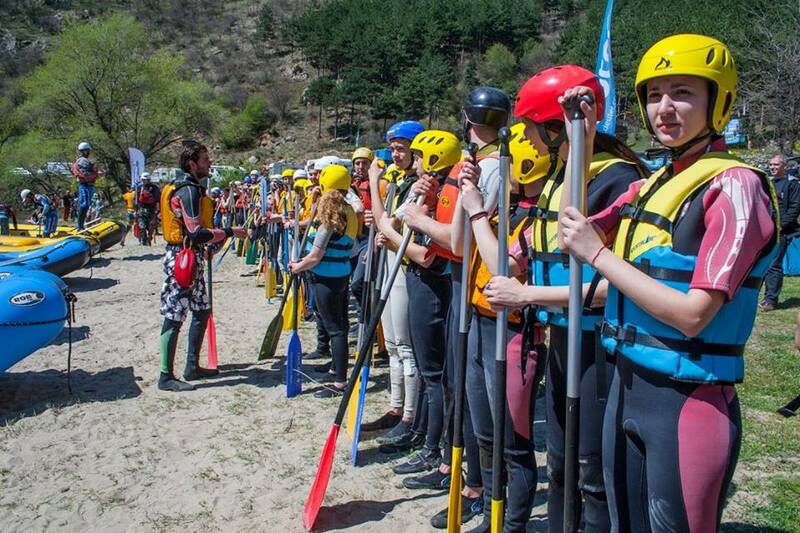 Ecotourism, such as white water rafting, kayaking and biking, has already developed in the Kresna gorge area and will be significantly hampered by the motorway construction. Diverting the motorway out of the gorge and away from the town will protect the natural environment and will turn the existing road into a tourist route, as opposed to a massive transportation corridor. In January 2019 we petitioned the Ombudsman to end the prolonged maladministration by the Commission of EUR 605 million in EU Cohesion funds that the Bulgarian government intends to spend on the Struma motorway. The decision by the Bulgarian government to extend the southbound routing of the motorway through the Kresna gorge has been called a compromise to enable a speedier and less expensive completion of the motorway.